The Changes You’ve Asked For! Monday is not the typical day to receive a blog update, but the info is so exciting it can’t wait until Tuesday! Ask users what makes the ABCJesusLovesMe Preschool Curriculum extra special and many will say the community and support. And it’s understandable because when you decide to use ABCJLM with your child or students, you don’t walk the road alone. Beyond the ABCJLM family, I daily answer questions and listen to requests to make the Curriculum better. 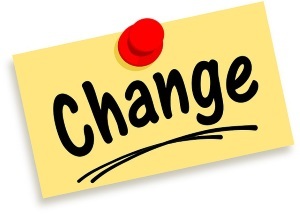 I am thrilled to say that today the most-requested changes have been made! The 2-5 Year Curricula are now available in unbound, 3-hole punch form allowing for maximum flexibility to arrange the materials in a 3-ring binder. The unbound form makes it easy to pull out the current Lesson Plan and corresponding worksheets. For those using more than one curricula, the unbound form allows you to combine several curricula together in a 3-ring binder. And if you don’t have a binder laying around your home, binders are available to purchase on the website! No longer do you have to look for the worksheets in multiple workbooks. The expanded Curriculum Workbooks now contain the Bible (2-5 Year) and Visual Perceptions worksheets (4-5 Year) in order of use. Woohoo! The complete Bible, Handwriting, and Visual Perceptions Workbooks are still available for separate purchase. That’s right. 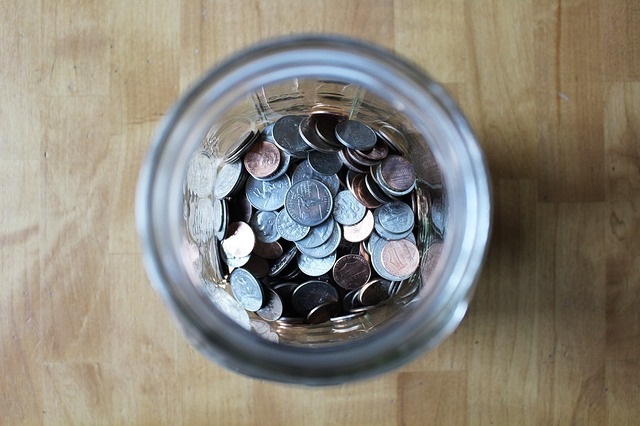 Purchasing all 5 of the ABCJLM Curricula in print now costs less money! That’s 1130 instructional sheets of paper to empower you to impress for less money. Purchase single books or check out the Curriculum Bundles and the full ABCJLM Curriculum Bundle for additional savings and FREE products. In the next few weeks you will be seeing more changes to make it easier to use the ABCJLM website, order, and be intentional with your children. So, be sure to check in often, follow us on Instagram and Facebook for updates, and share your thoughts! I own the previous books. What does this mean for me? No worries! 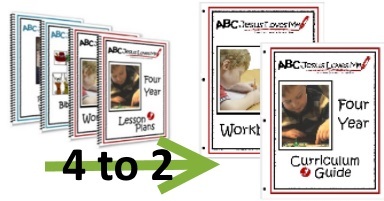 You can continue to use the printed, bound Curriculum (Lesson Plans and Teacher Manuals) and Workbooks that you currently own. 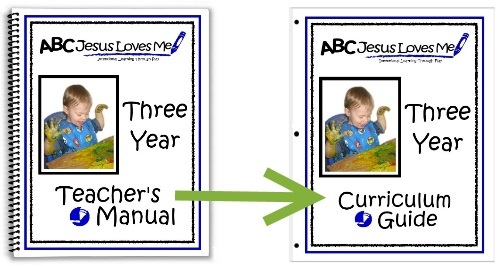 If you would like to finish out the ABCJLM Curricula with the bound books, we have a limited amount of the bound Teacher’s Manuals and Curriculum Workbooks at a reduced price. (I will be announcing this week which books and the discounted costs on Facebook.) Or when you are ready for the next year’s curriculum, make the switch to the new unbound books for a smooth transition. 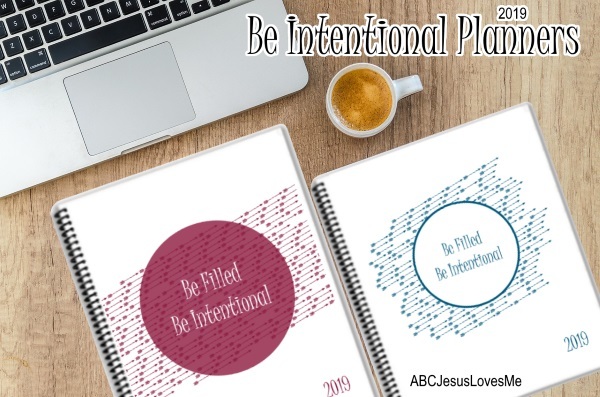 The Be Intentional Planners are now available to order! For only $20.00, the only question you will have to figure out is which size will be best for you and your friends! Previous Post: « Decisions. Are you Making the Right Ones?